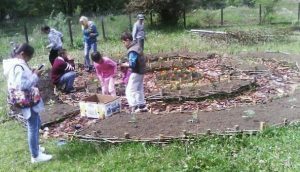 Children in Permaculture is a 3-year European project that seeks to bring the ethics of “Earth Care, People Care and Fair Share” into the education of young children, in order to create a future where humans live in harmony with each other and with nature. 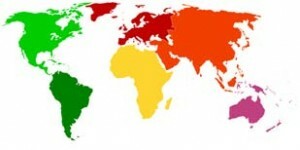 The project is funded through Erasmus+ Key Action 2: School Education, and has established a partnership across 5 countries: UK, Romania, Czech Republic, Slovenia, and Italy. 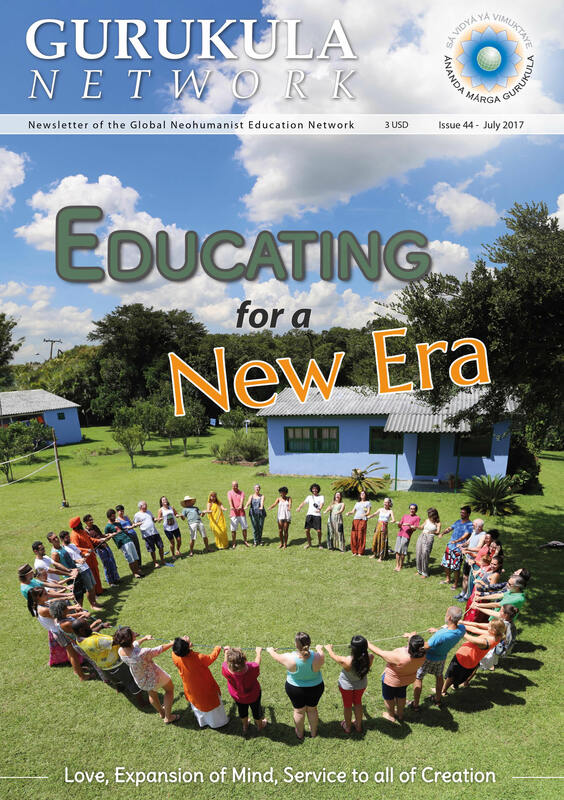 The Association for Neohumanist Education, (AEN) is one of the Romanian partners, together also with Romania in Transition, an expression of the Transition Towns movement. CiP is an innovative, international cooperation bringing together key educators (from different schools, kindergartens, and non-formal educational centers) in order to cross-fertilize, share and synthesize ideas, as well as strengthen the capacities of all involved. As part of the project, in May 2017, a group of 19 children from Scotland will fly to Romania to spend a week together with the children from AMURTEL’s “Fountain of Hope” after school center in Panatau. 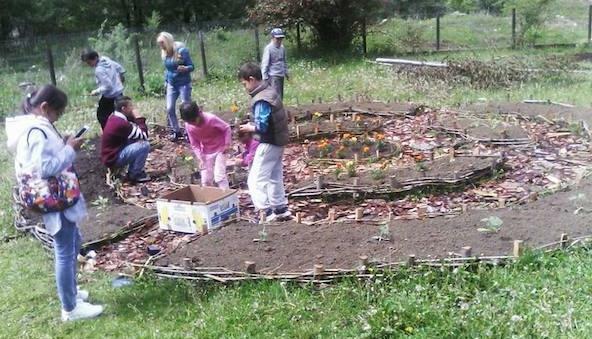 The visiting children will have the opportunity to experience the authentic traditions of Romanian rural life. They will taste local honeys, visit a shepherd making cheese in the mountains, travel by horse-cart, learn folk dances and experience village lifestyle. They will also see examples of permaculture at the Fountain of Hope and Rasarit kindergarten as well as the Ferdinand primary school in Bucharest. The exchange aims to help both the Romanian and Scottish children to value rural lifestyle, sustainable living and permaculture principles.